Some of us think crawfish taste delicious! You’re really capturing some incredible nature moments. 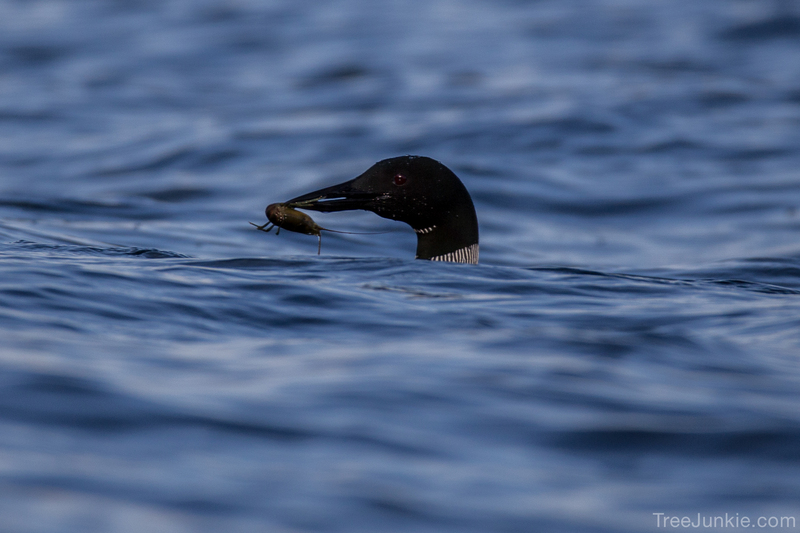 Thanks for showing us – makes me wish I could spend more time outdoors. 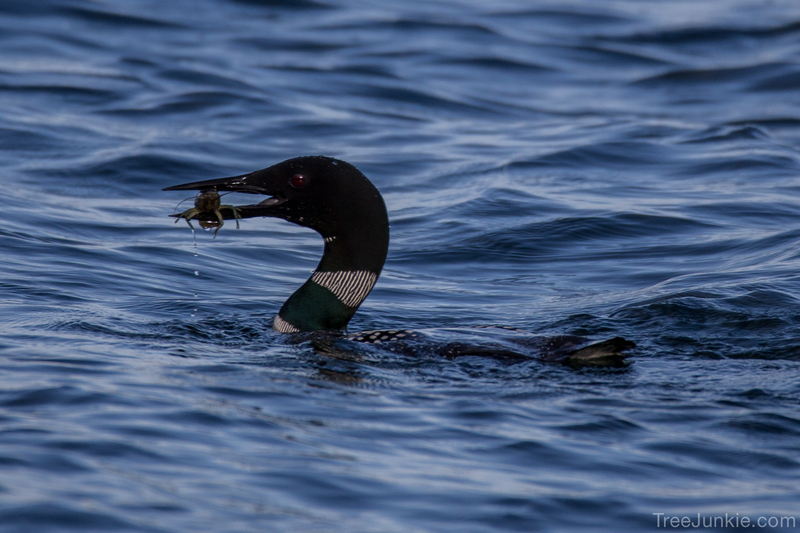 I find that photo w/the crayfish in the loon’s beck fascinating. 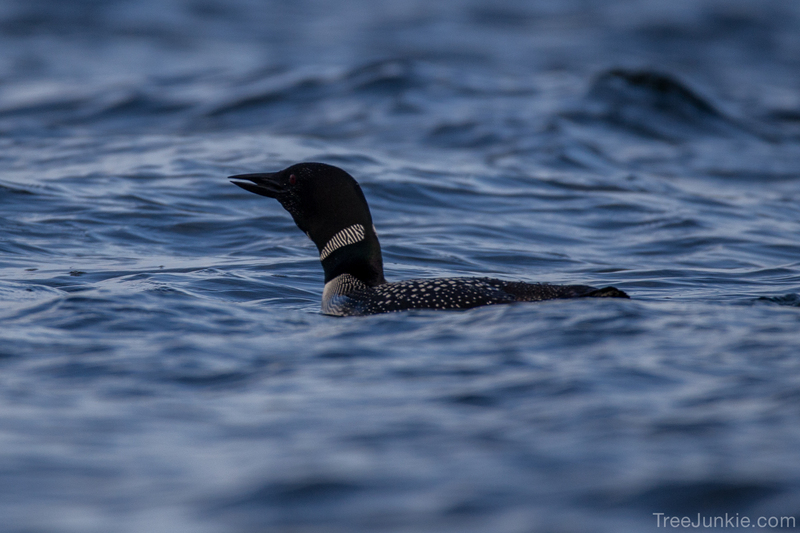 However, I prefer the placid looking loon photo number 1 the one I’d hang up on the wall. Such a pacifist.